The kitchen may be the heart of the home, but outdoor spaces are an extension of the heart. 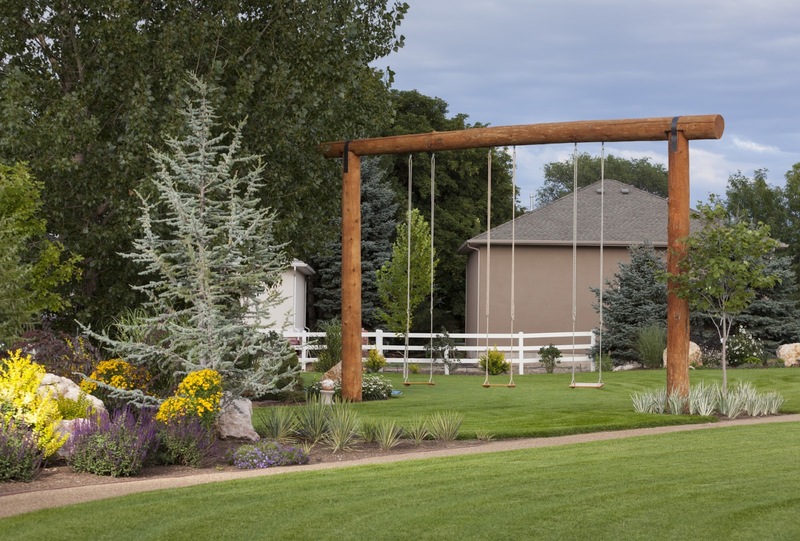 This week's Friday's Favorite Five are five welcoming details to help you get the most out of your exterior spaces. 1. 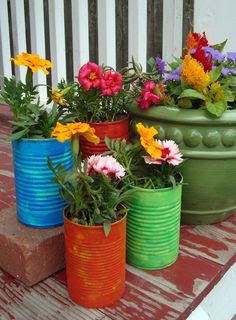 Greet guests with flowers. Flowers always make a home seem more welcoming. 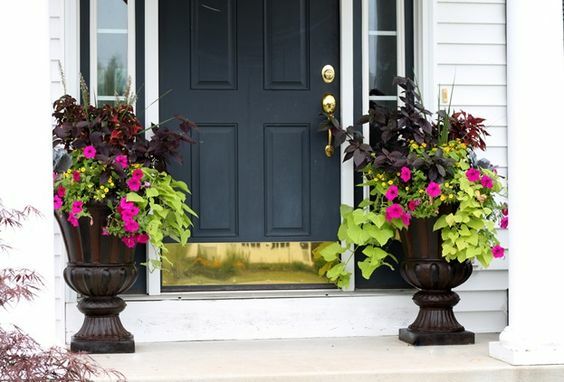 Adorn your entrance with assorted potted annuals and perennials to keep color all season and to create a warm welcome for guests. 2. 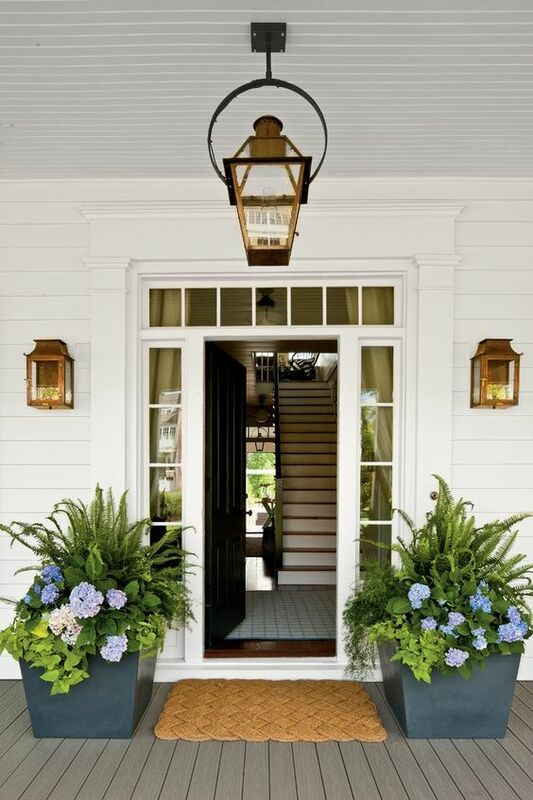 Dress up your porch. 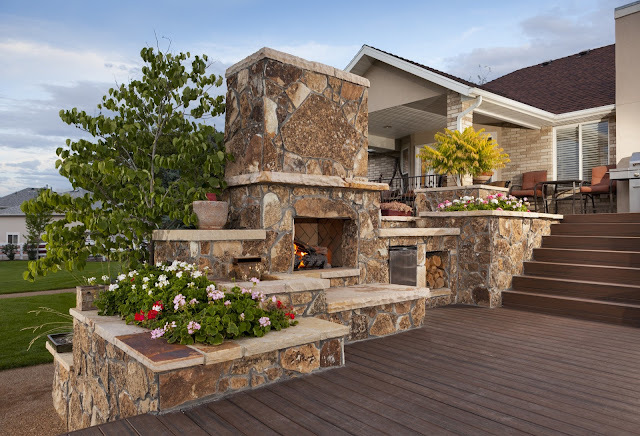 Front porches and back patios are our favorite spots to relax in the warmer months. Make your space inviting with potted plants, pillows, and a rug. 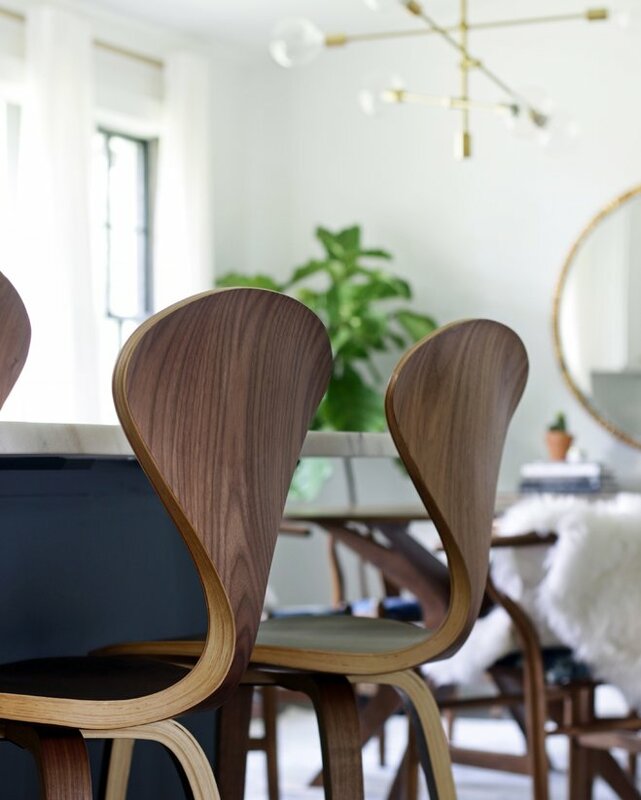 Place a table near chairs for drinks and enjoy the evening. 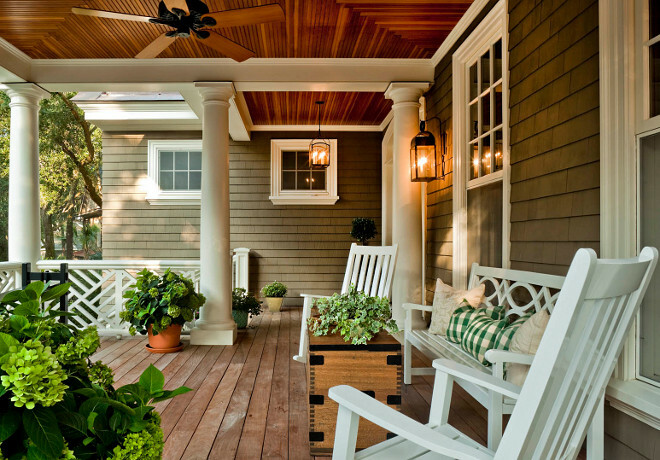 Think of your porch as an extension of your interior home. 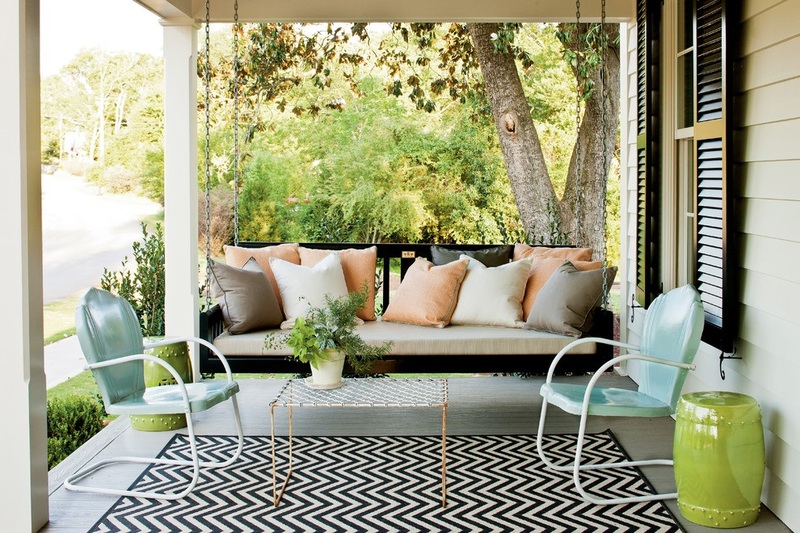 Bring the comforts and feeling of your interiors to your porch. 3. Add color with furnishings. 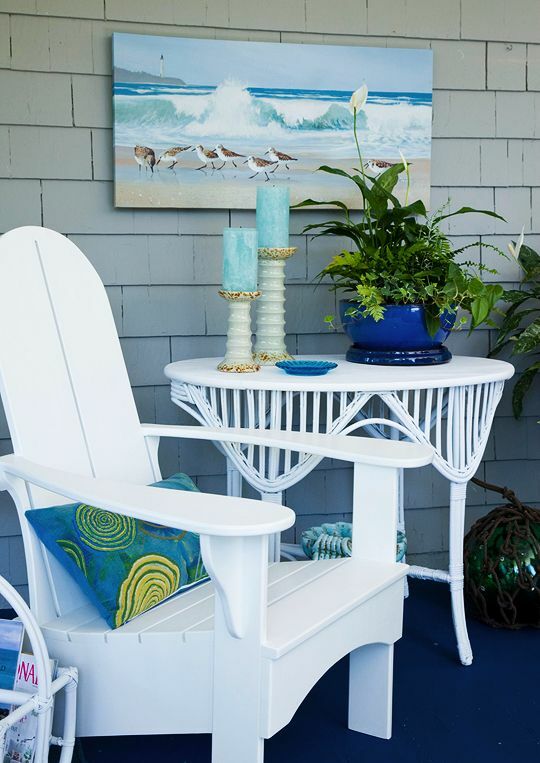 Plants, pillows and rugs are a great way to add color to your porch and patio spaces, but furnishings, like these blue wicker pieces, would make a beautiful focal point. 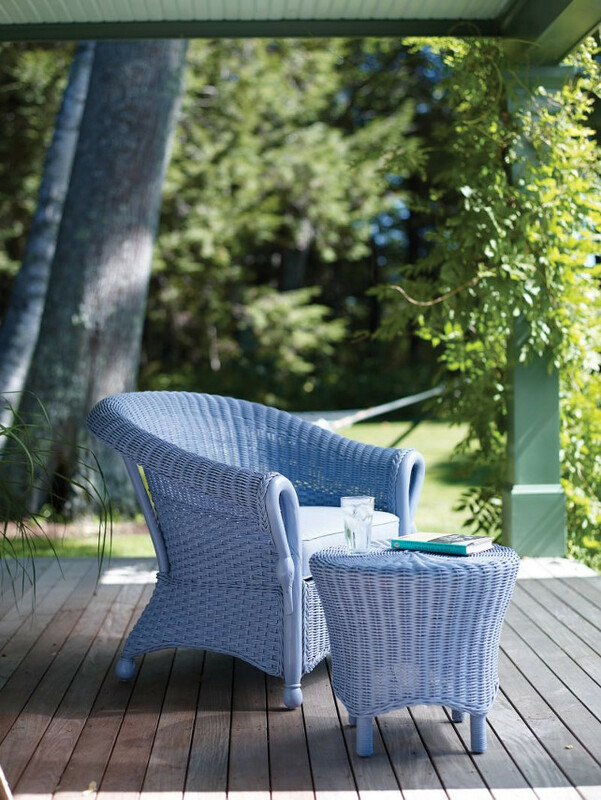 This gorgeous wicker chair and ottoman are from Maine Cottage. 4. Don't forget the accessories. Make your porch or patio feel like a sitting room with accessories, like wall art, plants and candles. 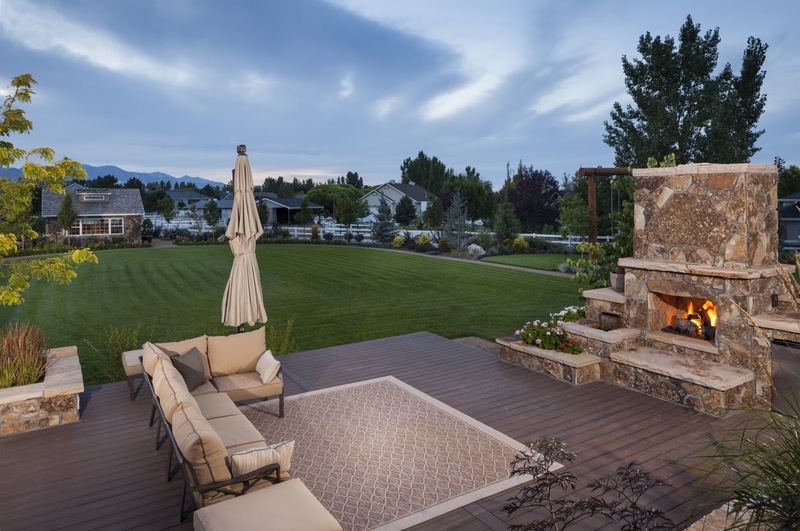 For my last Friday favorite, get inspired with this dreamy patio space by Utah Landscaping. Now this is a swing set! 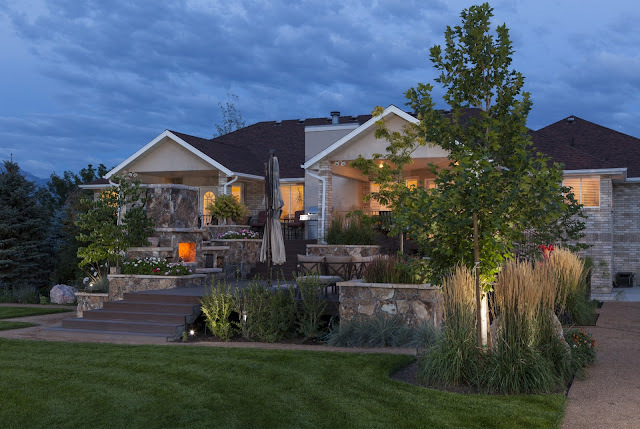 This beautiful design is by Utah Landscaping!